From just a gateway to Sri Lanka`s stunning landscapes to a must-see stop in the country, Colombo, the capital city of the islandic country has come a long way. Although the city that has developed a lot in the recent years, can`t reclaim its 19th-century moniker ‘the garden city of the East’, it is nevertheless has become every traveler’s favorite. 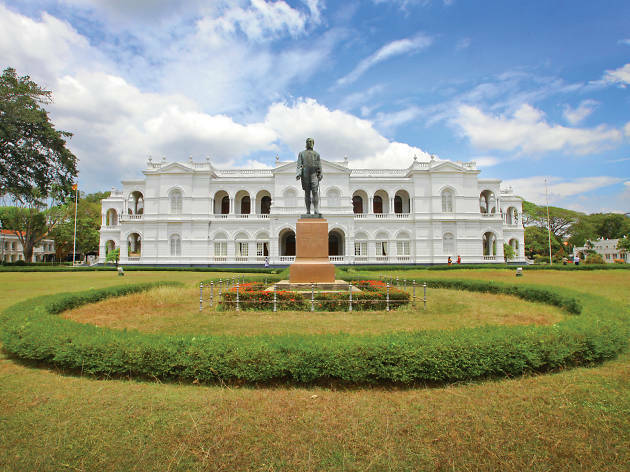 The National Museum of Colombo which is also known as the Sri Lanka National Museum is one of the most famous museums in Colombo. Maintained by the Department of National Museum of the central government, it is also the largest museum in the country. Opened in 1877, the museum then had only 800 exhibits related to historical artefacts and culture of the country. A gigantic 9th century statue of Buddha will greet you at the entrance and inside; you can see all manner of art, carvings and statuary from Sri Lanka’s ancient past, as well as swords, guns and other paraphernalia from the colonial period. Stretching across 500 meters along the coast, the Galle Face Green was a narrow beach and the sea earlier. Now an ocean-park, the space was cleared by the Dutch to give the cannons of Fort an unobstructed view and a clear line of fire. Today, the site`s broad expanses and seaside promenade are now a popular rendezvous spot. Visit this ocean park if you have applied for Sri Lanka ETA visa. Viharamahadevi Park was earlier known as Victoria Park. 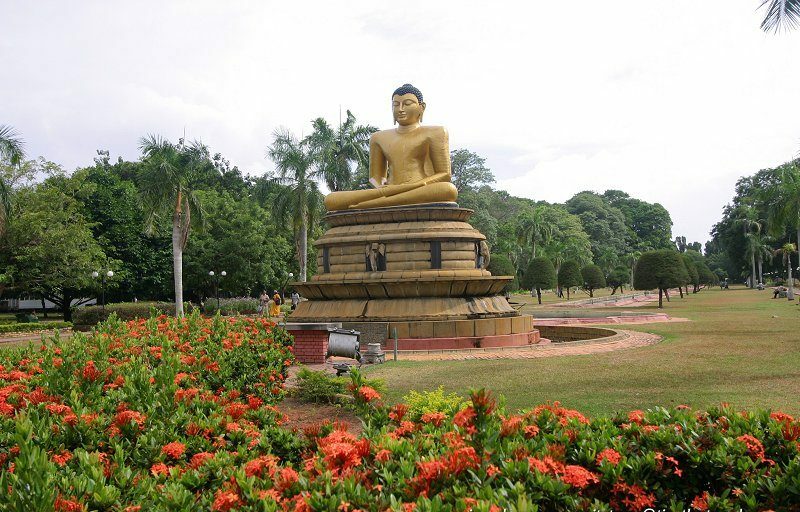 The city`s biggest park was renamed in 1950s, after the mother of King Dutugemunu. The park is a perfect place to spend some time in isolation and away from the touristic crowd. It has large lawns that are perfectly manicured with flower-bearing trees, which bloom in March, April and early May. There are also comfy benches for those who would like to stay here for couple of hours. You can even spot the snake charmer. An epicenter of tourist attraction, this colonial-era complex dates back to the early 1600s. 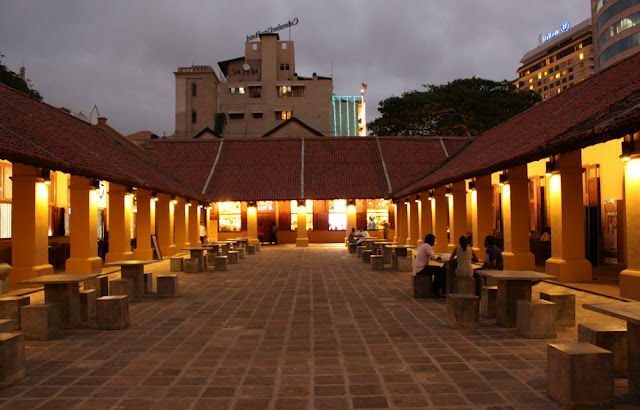 Built as a hospital by the Dutch, the site has been used for various different purposes and was later lavishly restored and now is home to various shops, chic cafes, restaurants and run by some of the best Colombo`s operators. Colombo, the capital of Sri Lanka is often gets neglected by the tourists who are in rush to reach the gorgeous beaches of the country. But what they miss in this city can never be found, anywhere else. 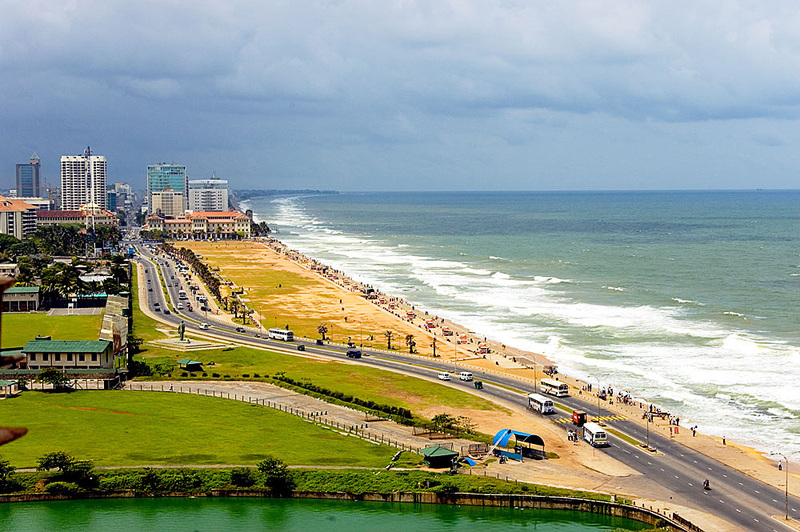 So you be a smart traveler and do not miss out on Colombo. Apply for your Sri Lanka ETA visa now! For more details you can visit sri-lankaeta.com. Business Visa, tour-travel, tourist visa, Transit Visa, visa Business Visa to Sri Lanka, ETA Visa to Sri Lanka, How to Apply For Sri Lankan Visa, Sri Lanka online tourist visa. permalink.